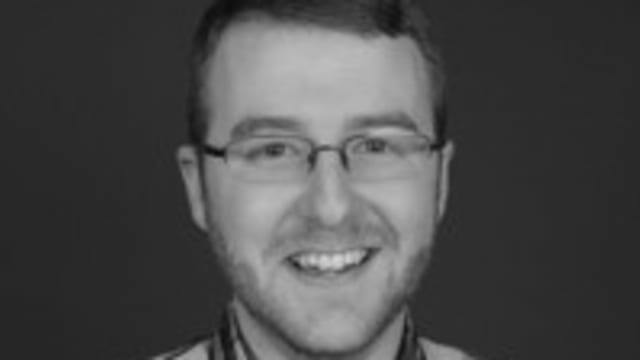 Andrew Small is a freelance writer in Washington, D.C., and author of the CityLab daily newsletter. He was previously an editorial fellow at CityLab. 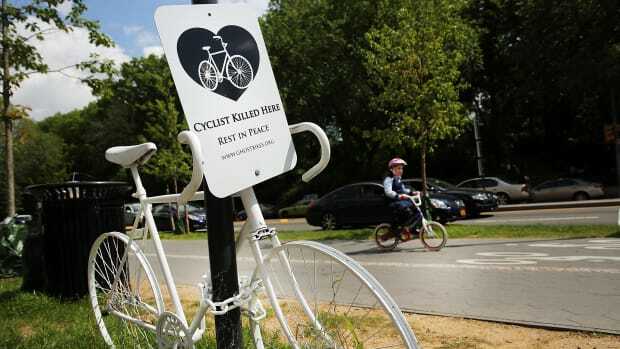 The all-white bikes, placed at locations of fatal bicycle crashes, serve as an infrastructure of grief—part memorial, part protest symbol.